Tom Hardy is going from East London’s The Kray Twins to Chicago’s Al Capone for his latest movie role. The Max Max: Fury Road actor will take on the part of the American mobster in a new biopic from Chronicle director John Trank. 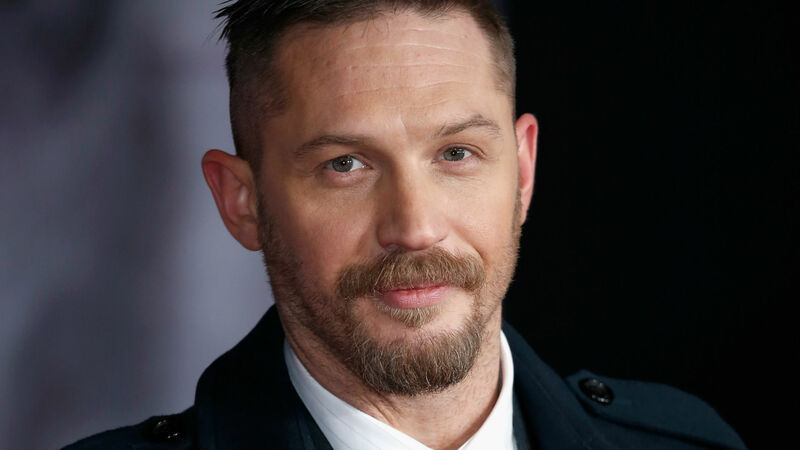 Hardy drew critical acclaim for his dual role as Ron and Reggie Kray in last year’s Legend, and his part as a booze bootlegger in Peaky Blinders further cemented him as a go-to gangster actor. According to The Hollywood Reporter, his Capone movie will be titled Fonzo and follow the crime boss in the last year of his life as dementia takes hold and memories of his violent past come back to haunt him. Capone was convicted and sentenced to 11 years in federal prison in 1931 for tax evasion. He fell ill during his time behind bars and became increasingly debilitated before being released in 1939. He died in 1947 at the age of 48 after suffering a stroke. Fonzo will also offer a second chance for director Trank, whose superhero reboot of the Fantastic Four bombed at the box office last year and was slated by critics. Trank had to drop out of making a Boba Fett Star Wars spin-off film following the pasting he took on Fantastic Four. Pulp Fiction and Inglourious Basterds producer Lawrence Bender is one of the men behind the film, so expect this to be in the mix for Academy Awards when it hits cinemas a couple of years from now. As for which accent Hardy will pull out for Capone? Look for him to ape his vocal stylings from New York-set crime thriller The Drop. His character in that film hailed from Brooklyn, the same place where Capone learned all the criminal tricks of the trade. Before Fonzo arrives, Hardy will be reuniting with his Inception director Christopher Nolan for next year’s war epic Dunkirk. Christopher Nolan’s Dunkirk trailer lands – but where’s Harry Styles?